The Trump administration recently re-enacted the 1985 Kemp-Kasten Amendment, which revokes federal funding for any program or organization that they determine to “support or participate in” “coercive abortion or involuntary sterilization”. 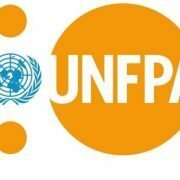 This means that The United Nations Population Fund or UNFPA will lose approximately $76 million dollars. This cut is devastating and its justification is being called an “erroneous claim”, by the UNFPA who say they are not breaking any US laws. They say their work does not even fall under the Kemp-Kasten Amendment and in fact “all of its work promotes the rights of individuals and couples to make their own decisions, free of coercion or discrimination”1. 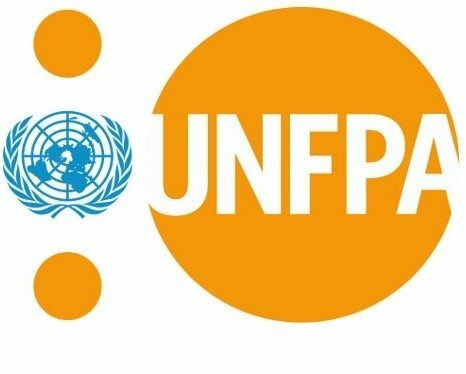 In reality, in 2016 the UNFPA ” provided access to contraceptives to 800,000 people around the world and prevented an estimated 100,000 unsafe abortions and 10,000 maternal deaths”2. The Trump administration has made its policy agenda clear: to strip people of their reproductive health, both domestically and abroad. 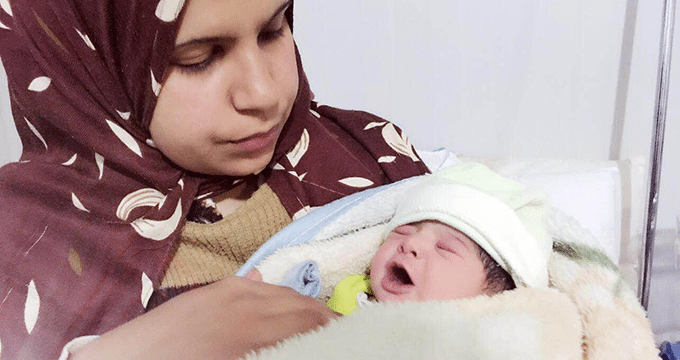 Now more than ever we need to show support for abortion access and other reproductive health services, which as the UNFPA shows, save lives daily.